Are you dairy-free, but love ice cream? 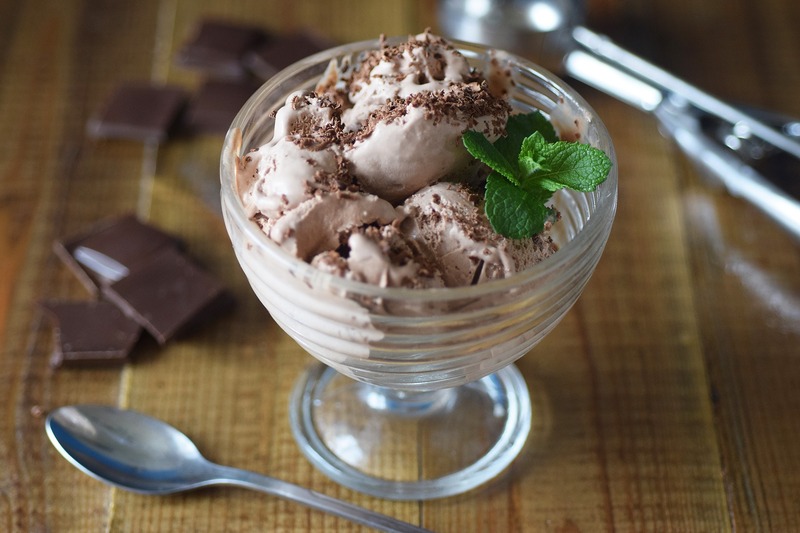 I have your back with this decadent ice-creamy dessert that is super-simple to make. If you suspect you react to dairy in any way, check out my Dairy Intolerance (Lactose, Casein, and Whey) blog post. I go over the most common compounds that cause issues in people, the differences between them, and how to avoid them.